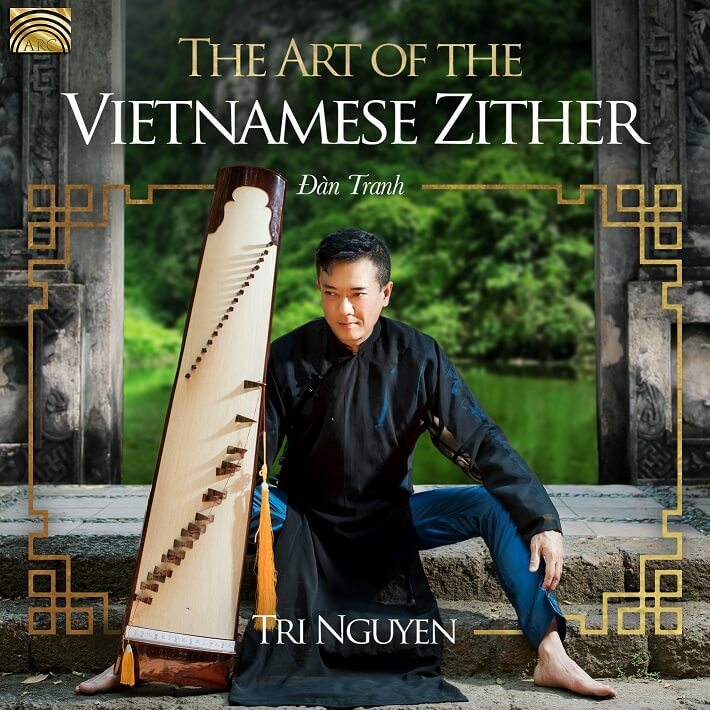 ARC Music Productions, a branch of Naxos International, has just released a compilation of Tri Nguyen’s first 3 albums. This compilation has since received encouraging reviews from around the globe and has been aired on international radios: BBC 3-UK, Concerzender FM-Netherlands, M21-Spain… and entered # 10 CFBX FM-Canada chart in World Music category. More to come for other projects in the making!